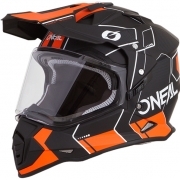 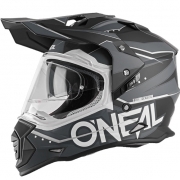 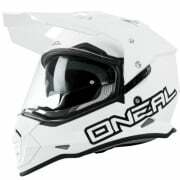 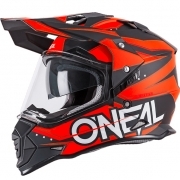 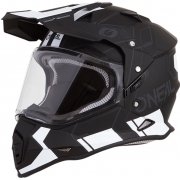 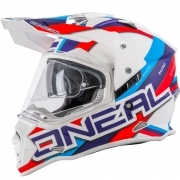 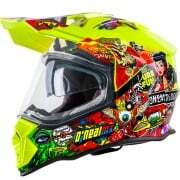 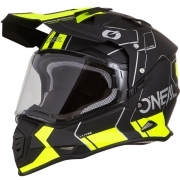 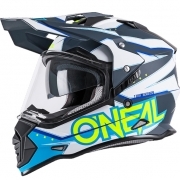 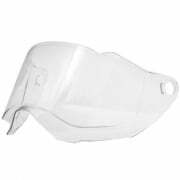 The Sierra 2 dual sport helmet from ONeal is brand new to the market. 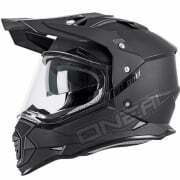 While none of us go riding thinking we are going to crash hard and smack the ole noggin, we all know it happens. 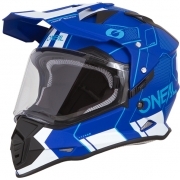 Having the right helmet is critical. All ONeal helmets are designed using the technologies allowing your head to stay cool with multiple vents and ultra plush liners. The latest in in manufacturing techniques helps our helmets to surpass the World’s toughest safety standards.